Exposition Hall - Showcasing over 40 innovative exhibitors and IPA academy booths. Join us for fun, games, prizes, music and light refreshment. PAC Luncheon - Actively engage in discussion regarding 2019 legislative activities with Senator Ron Grooms, House Representative Steve Davisson, and our legislative and regulatory council team. Pharmacy Education Foundation Silent Auction - Help raise funds for student scholarships while bidding on various pharmacy memorabilia. Are you a Student? 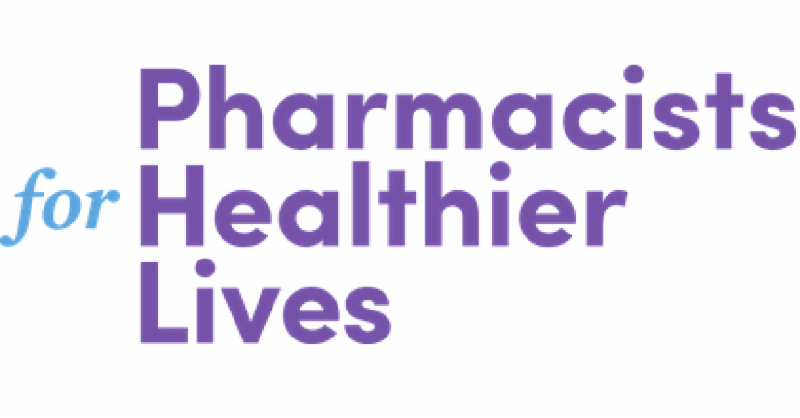 Check out the Future Pharmacist Conference - An all-day event on Saturday just for you! Including career development, financial planning, and CV review. Click here for more information and to register. EARLY BIRD REGISTRATION DEADLINE IS MARCH 15th! REMEMBER: BE SURE AND LOGIN IF YOU ARE AN IPA MEMBER WHEN YOU REGISTER! Please contact Carol Dunham, IPA Meetings Manager, at carol@indianapharmacists.org or (317) 634-4968 with questions.